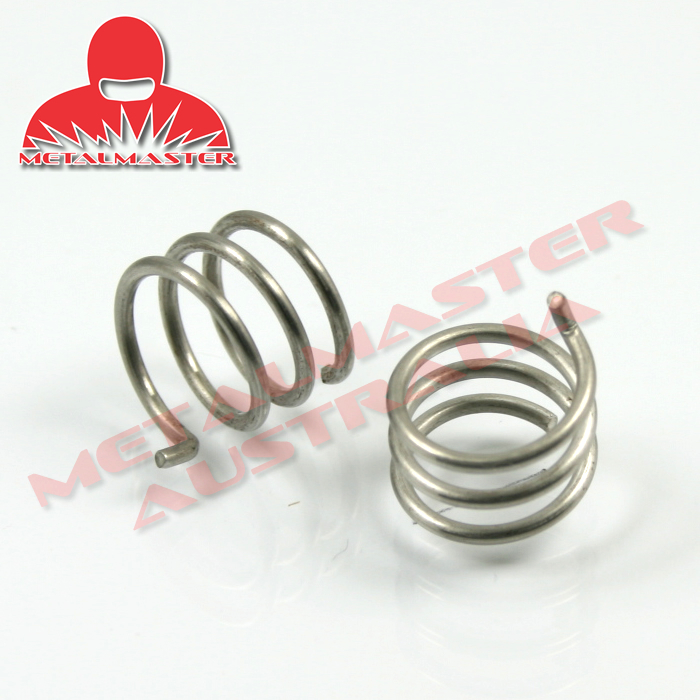 2 Pack - MB25AK Mig Torch Spring / Nozzle Retainer ref 003.0013 - MB125 - Nozzle Retainer suitable for all MB25 Mig Torches. 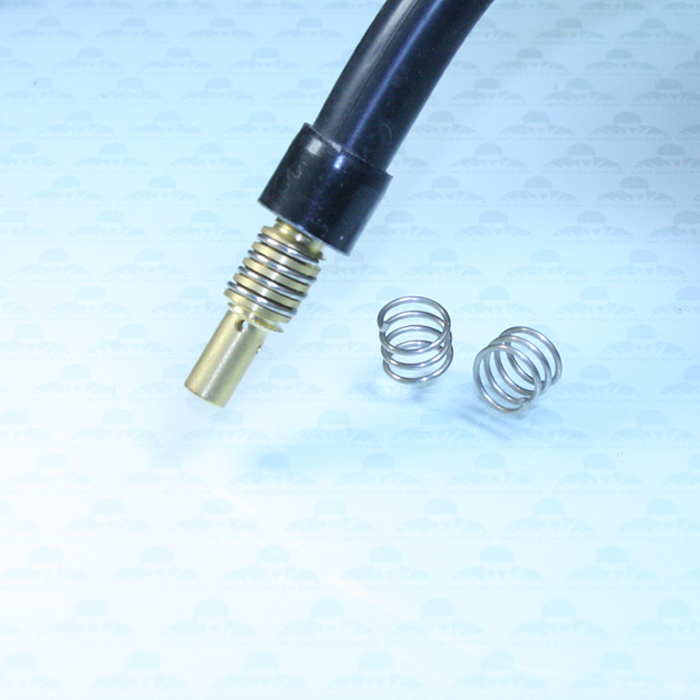 These quality Metalmaster brand springs are used to retain the mig torch nozzle. Always remember to push on and pull of the nozzle whilst turning in a clockwise direction. Package contains 2 springs.